Have a cashless club environment. When members upload cash onto their SMART Membership Card, they can easily spend this money in your entire club, be it at an existing food and beverage area, a new drinks station, or a personal trainer session. Keep it simple and safe and eliminate the problems of money handling in your club. Most importantly, reward your members if they use your cub’s cashless payment system. If a member uploads 50.00 GBP onto their membership card, then give them 10% discount on all products and services. In reality, this will not cost money but will instead encourage spending and reduce operational costs. 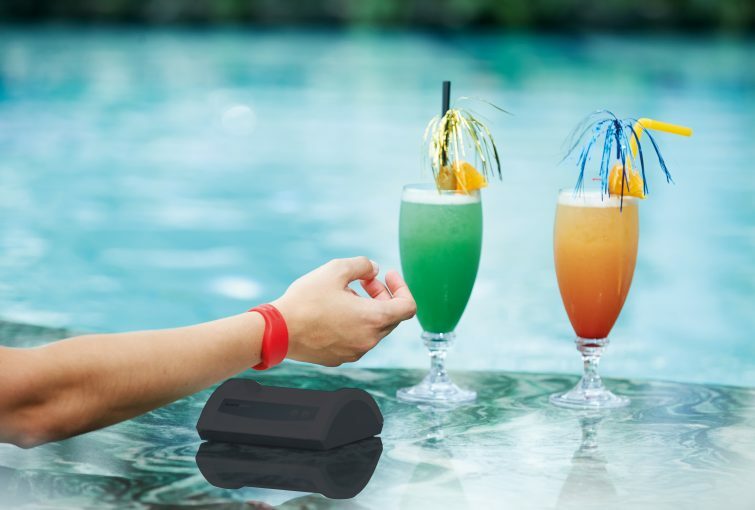 Cashless payments are the way of the future, and a feature that no commercially-savvy leisure facility should ignore. 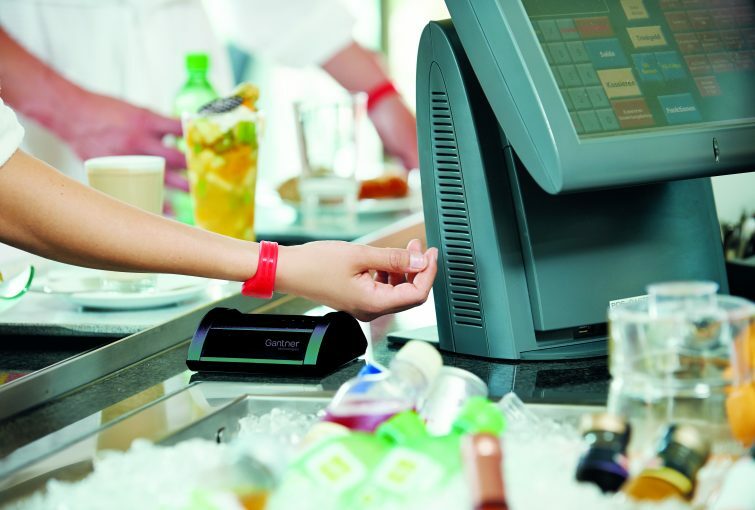 Full service club cafes and restaurants can often be the heart of the club, so make it easy for your members to stay and spend with a GANTNER cashless system. Encourage secondary spend within the club cafes, restaurants and bars by enabling members to use their membership card like a pre-paid card or through montly payments.